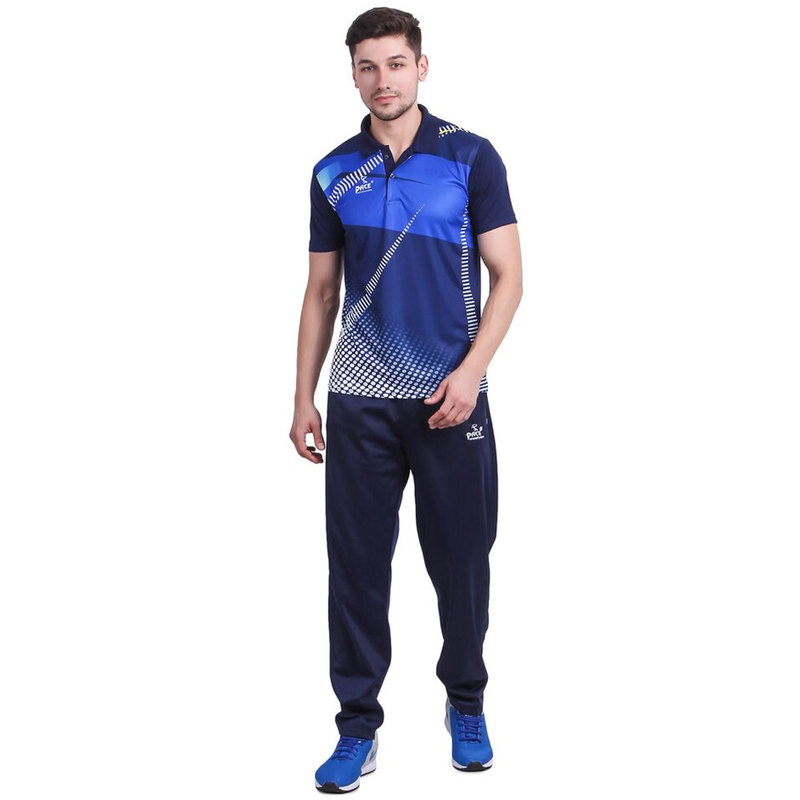 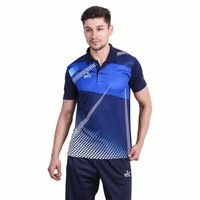 We are engaged in offering a wide range of Mens Blue Sports T-Shirt, which is suitable for all sports (Cricket, football, rugby, tennis, kabbadi, basketball, badminton, squash, etc.) 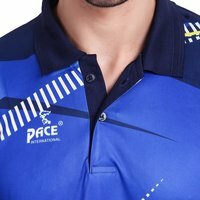 Offered range is easily available to our customers in a variety of colors & all sizes at reasonable price. Mens Blue Sports T-Shirt does not change after washing multiple times & very comfortable to wear. 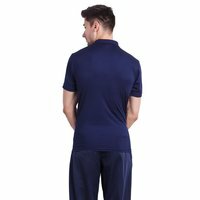 In addition to this, the offered range is available to our clients at market leading prices.